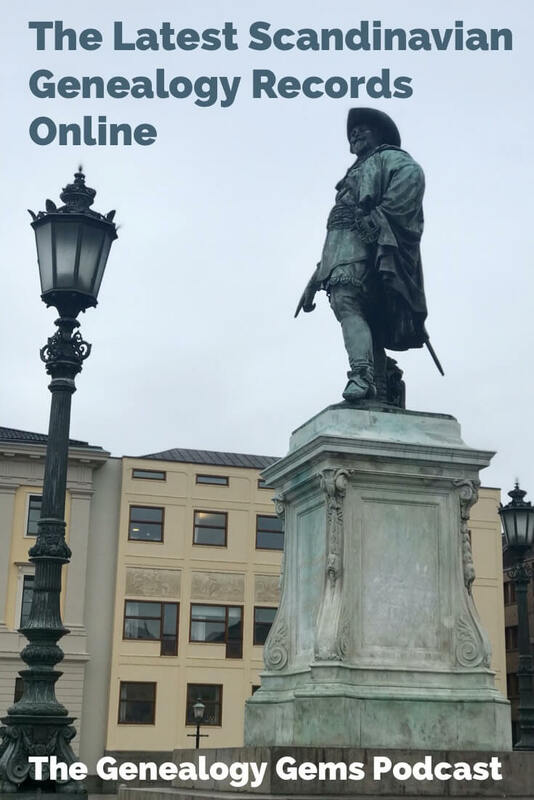 This week your Scandinavian ancestors might just be waiting for you in a big update to Ancestry’s Swedish vital records collections. You can also check out the 1940 Denmark Census, available online now at MyHeritage. Additionally, Catholic records from the Archdiocese of New York are also new online at Findmypast. Genealogy giant subscription website Ancestry.com has updated 4 collections of Swedish vital records dating back to 1840. 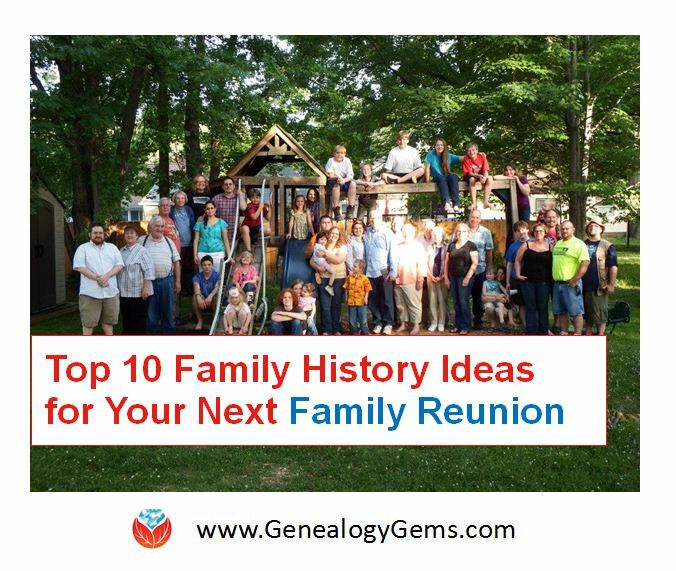 If you have Scandinavian heritage, you’ll want to explore these updates to see if your brick wall ancestor might be waiting to be discovered! These records are in Swedish, so for best results, you should search using Swedish words and location spellings. First up is the collection for Sweden, Indexed Birth Records, 1859-1947. You can search a child’s given name, birth date, birthplace, father’s name and birth date, and mother’s name and birth date. The child’s surname is not included in the records. The Sweden, Indexed Marriage Records, 1860-1947 collection has also been updated. 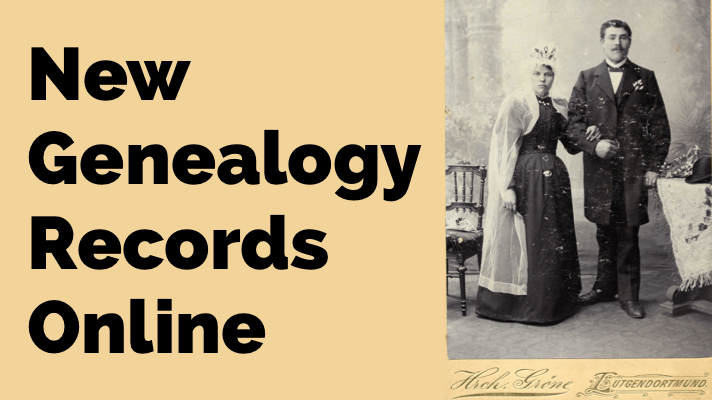 These records might provide an ancestor’s name, date of birth, date and place of marriage, spouse name and date of birth, and more. Additionally, later records may include additional information on the image such as occupation, residence, nationality, religion, and previous martial standing. Also updated is the Sweden, Indexed Death Records, 1840-1947 collection. While the collection for 1881–1947 is fairly complete, the database contains only selected records for 1840–1880. Another note about this collection is that children often have parents listed, and married women may have a spouse listed, even if he has pre-deceased her. If your Scandinavian ancestors emigrated more recently or even stayed put, then you might find them in the 1940 Denmark Census, available online now at MyHeritage. From the description: “The 1940 Denmark Census was conducted on November 5, 1940 and provides a glimpse into the lives of the citizens of Denmark at the start of World War II. Every individual within the household at the time of the census, whether family, visitor, or employee was enumerated. 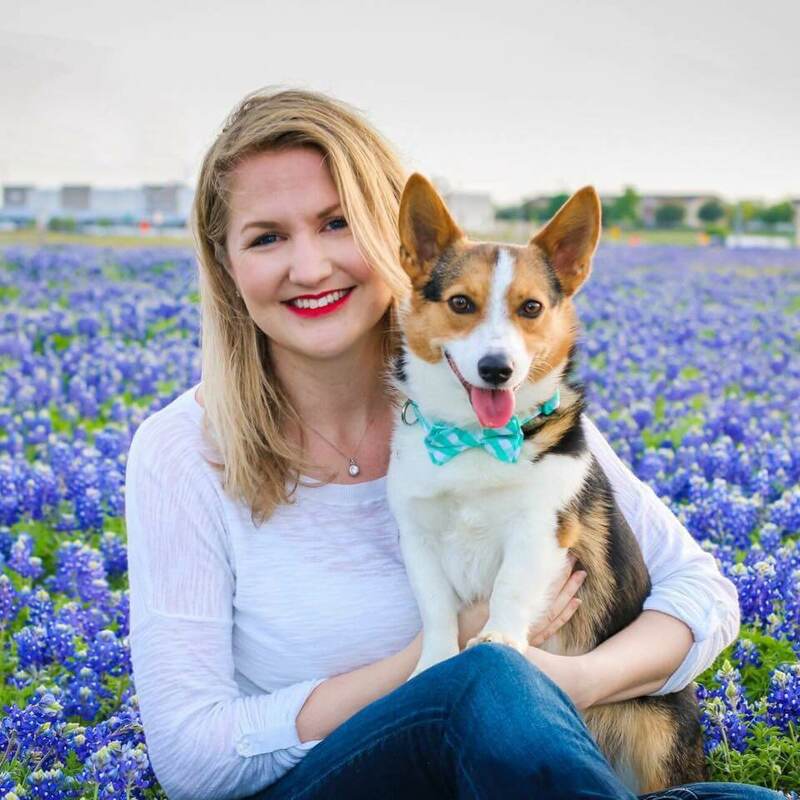 Each record contains information about the specific person’s given and family names, gender, residence, birth date, birthplace, marital status, marriage date, and their relationship to the head of household. New York Roman Catholic Parish Congregational Records – This is a very small collection, and the new additions cover the parishes of SS Joseph & Thomas in Richmond County (1910), St Columba in Orange County (1895 – 1915) and St Peter in Ulster County (1860). 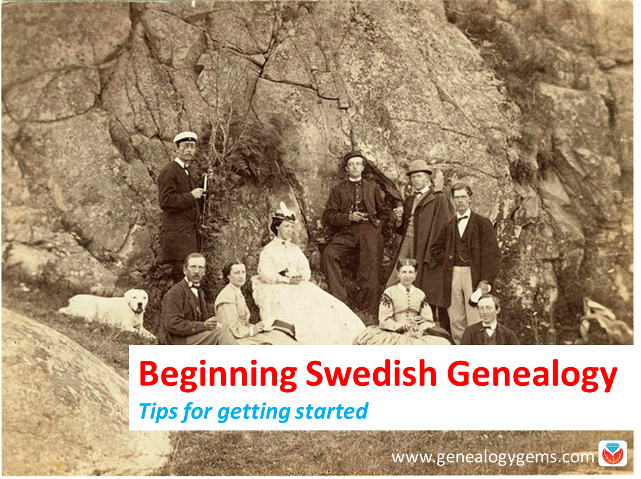 Swedish genealogy research can be daunting. Many people avoid Swedish research because they don’t speak the language and because the names change every generation–like from Ole Olsson to Ole Nilsson to Nils Pehrrson. Despite these barriers, Swedish research can be relatively simple, fun, and successful for several reasons. 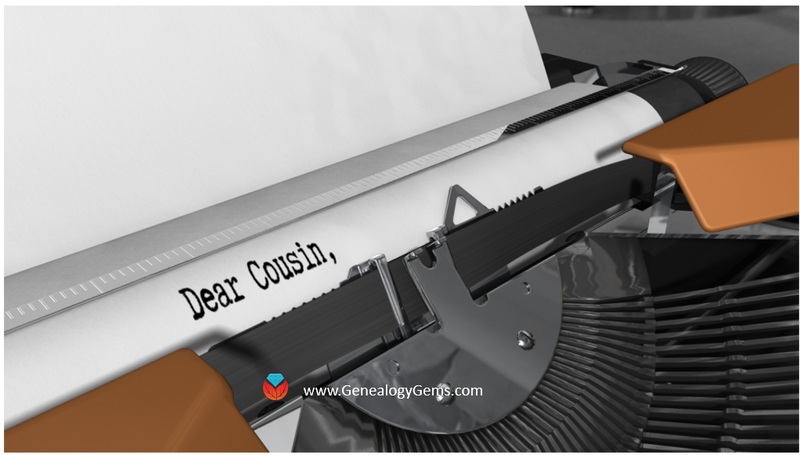 Click here to read these getting-started tips from an expert at Legacy Tree Genealogists!